Children ages 6-18 must have a parent or guardian with them or written consent. Please wear athletic shoes, comfortable clothing and bring layers for varying weather, water, snack, hat, sunglasses, sunscreen, and a backpack. You may bring your biking gloves, clip-in shoes, and pedals (if you have them). 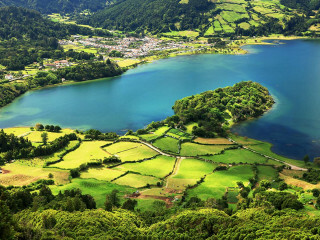 At first glance, you’d never know Sete Cidades used to be the Azores’s most active volcano. Thick bundles of trees and plants cover the sloping hillsides, right around the edge of the caldera’s two lakes. Enjoy a scenic mountain bike ride around the valley to discover just how gorgeous volcanoes can be. 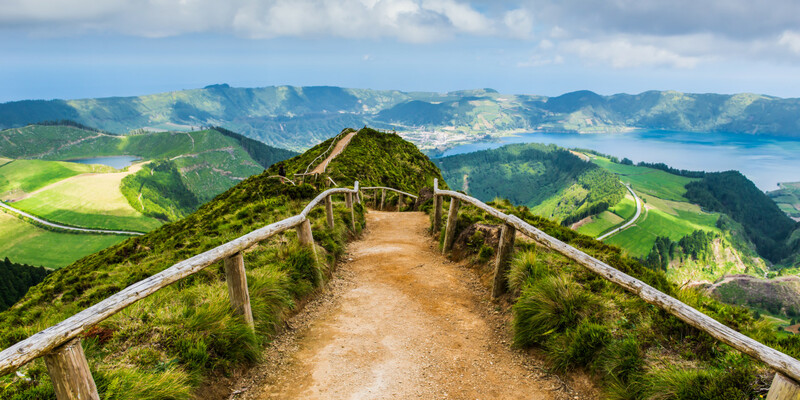 From the meeting point in Ponta Delgada, a 45-minute drive through the lush landscape of Sao Miguel brings you to the caldera. 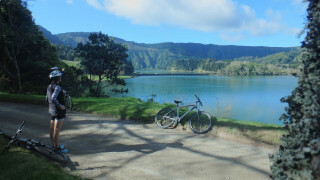 The tour begins at the Sete Cidades Bridge, a stone structure standing between the two lakes. Lagoa Verde (Green Lake) and Lagoa Azul (Blue Lake) are part of the same body of water, but the difference in depths makes them appear a different color. The greater depth of Lagoa Azul means the sapphire color of the sky reflects off the surface, while the emerald color of the green algae reflects off of Lagoa Verda. 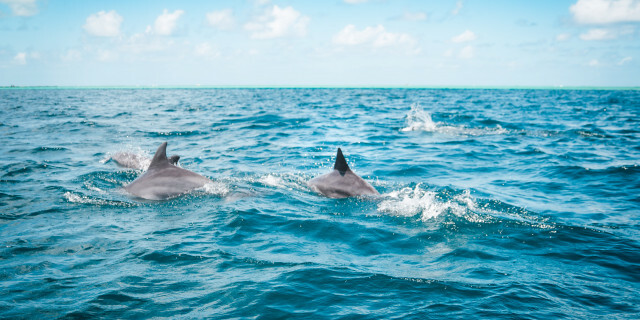 Cycle around the gorgeous waters sitting at 575 m (1887 ft) above sea level. The dirt path winds up the hillsides, past gorgeous hydrangeas and bright green meadows. The route is friendly enough for inexperienced riders, so everyone can enjoy the incredible nature of the caldera. During the 2-hour route through the valley, your guide narrates the caldera’s formation and the local species filling the area. From higher viewpoints, peer out over the two lakes sitting still against vertical crater cliffs covered with green. 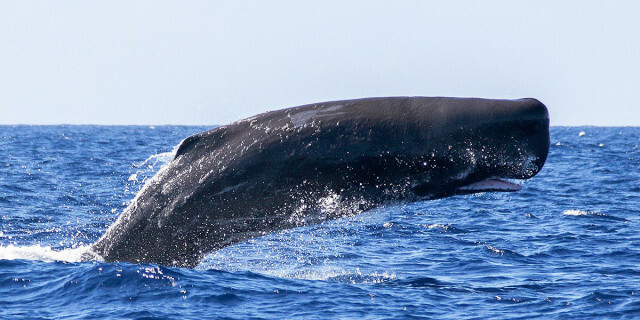 It soon becomes clear why it’s one of Portugal’s Seven Natural Wonders. 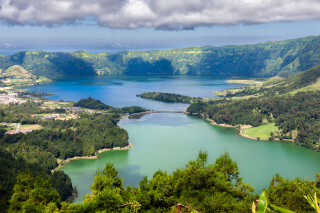 Bike through the caldera of Sete Cidades and reach some of Sao Miguel’s most incredible viewpoints. Discover how such serene beauty formed from such a violent volcano.